Eva Constantaras is a data journalist and trainer who recently wrote the Data Journalism Manual for the UN Development Program. 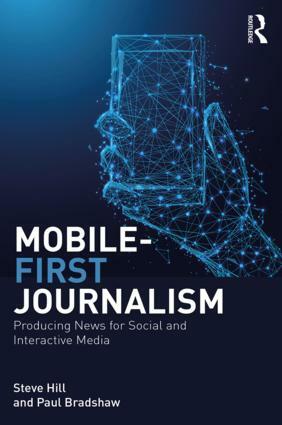 In a special guest post she talks about the background to the manual, her experiences in working with journalists and professors who want to introduce data journalism techniques in developing nations, and why the biggest challenges not technological, but cultural. 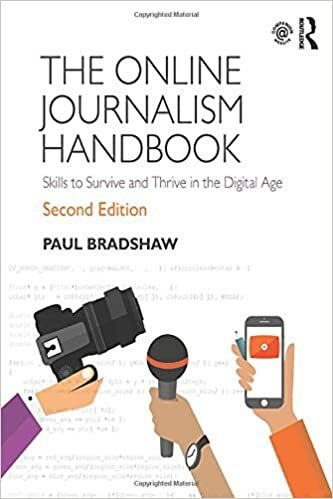 Over the last few years, there has been a significant shift in global experiments in data journalism education away from short term activities like boot camps and hackathons to more sustained and sustainable interventions including fellowships and institutes. This entry was posted in data journalism, online journalism and tagged Abhi Nemani, Albania, Belarus, Cornelia Cozonac, Dan Nguyen, dashboards, Data Journalism Manual, developing countries, Elira Turdubaeva, Ervin Goci, Eva Constantaras, Georgeta Stepanov, hackdays, Investigative Journalism Center, Jonathan Stray, Kyrgyzstan, Moldova, Montenegro, open data, pedagogy, Serbia, simon rogers, ukraine, UNDP, Uzbekistan on March 15, 2017 by Paul Bradshaw.